SHINEE Tae Min released the teaser video of new song 'WANT'!! 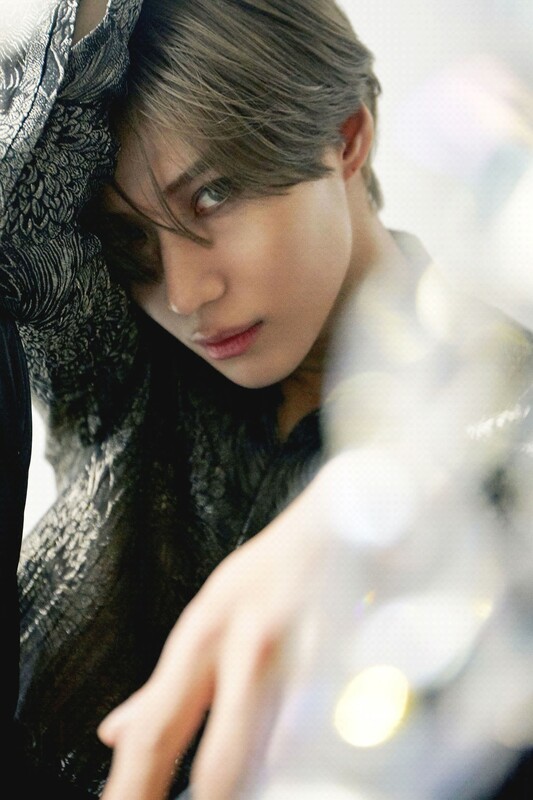 A teaser video of the new song "WANT" that shows the deadly charm of SHINEE Tae Min (a member of SM Entertainment) has been released. The teaser video of Tae Min's second mini album title song "WANT" released on his official website, YouTube, Naver TV, SMTOWN channel at 0:00 pm last 7th and has heightened expectations for his new album with a sensuous video that shows the atmosphere of the new song and its unique appeal. The title song "WANT" is an up tempo dance based on a genre of space disco that combines the rhythmic bass line with kick sound, and contains a message of temptation to attract a man who has both sensuality and purity, and is expected to be released on the 9th midnight, so the second teaser video of the music video will be released further. Tae Min's second mini album "WANT" will be available at 6 p.m. on Feb. 11, at various music websites including Melon, Flo, Genie, iTunes, Apple Music, Spotify, QQ Music, Kugou Music, and Cower Music, and it will be enough to enjoy the upgraded music world of Tae Min. Meanwhile, Tae Min's second mini album, "WANT," will be released on February 11.